exclusivity. 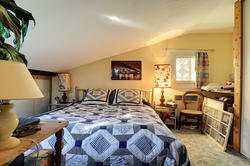 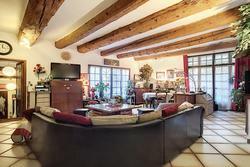 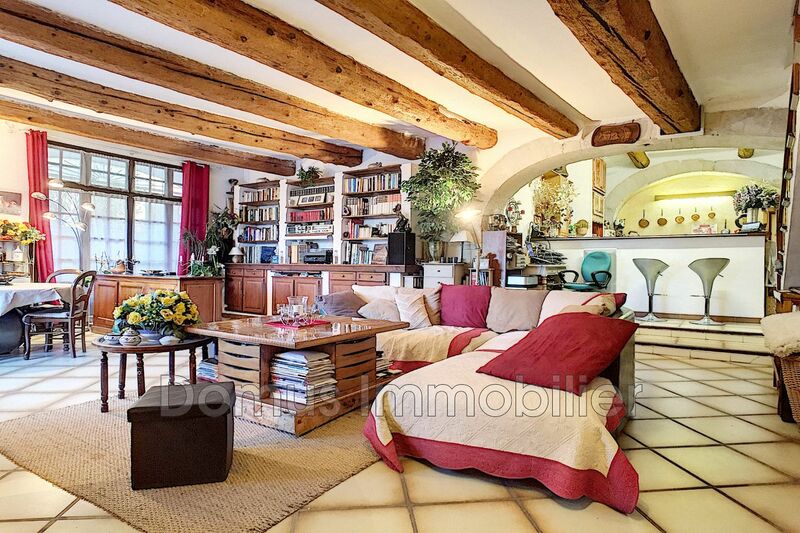 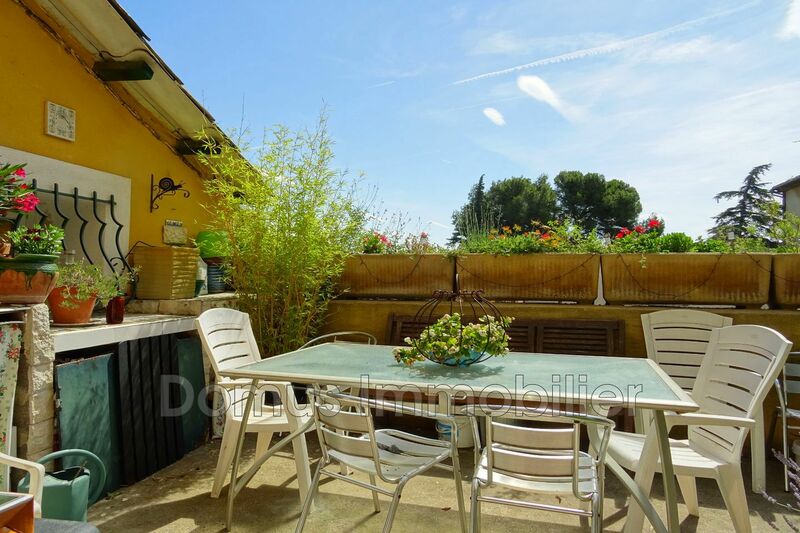 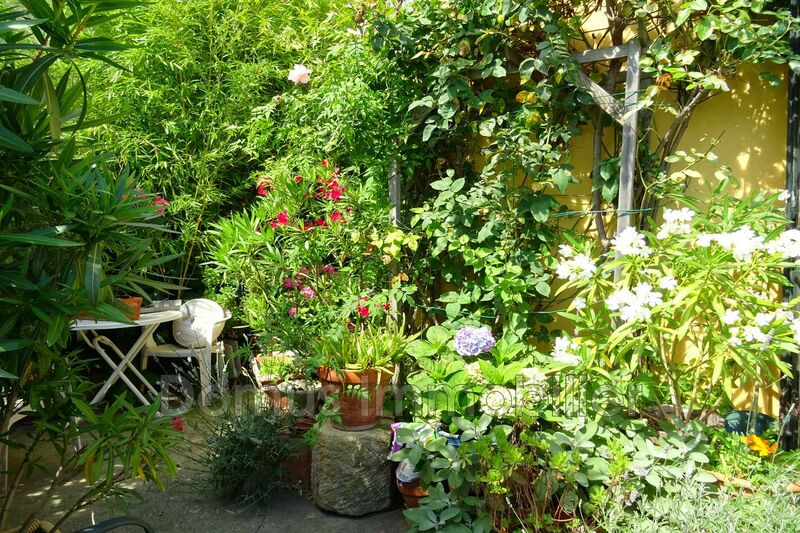 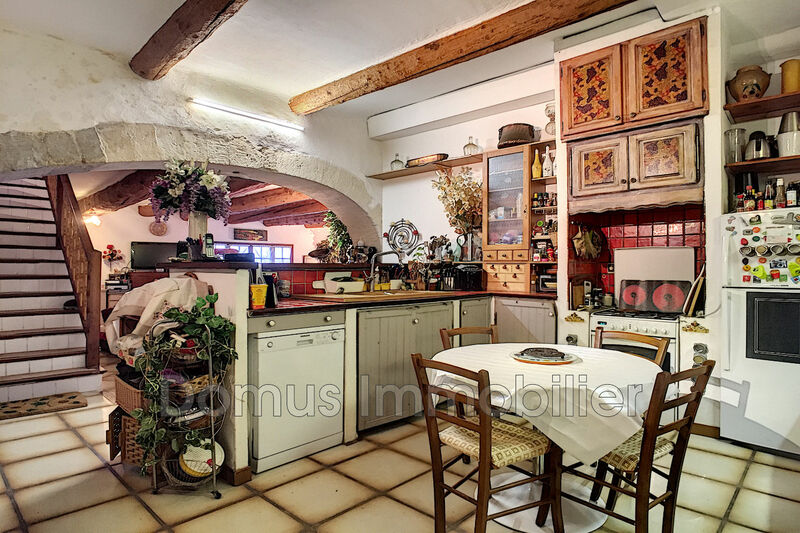 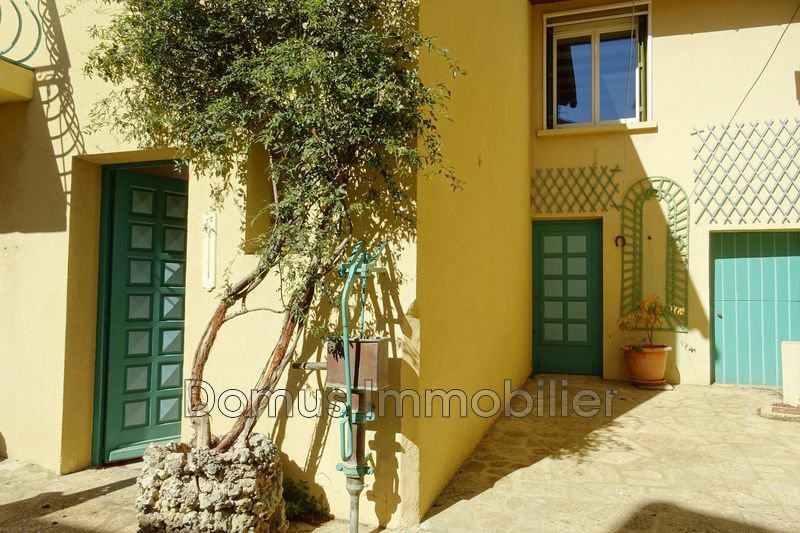 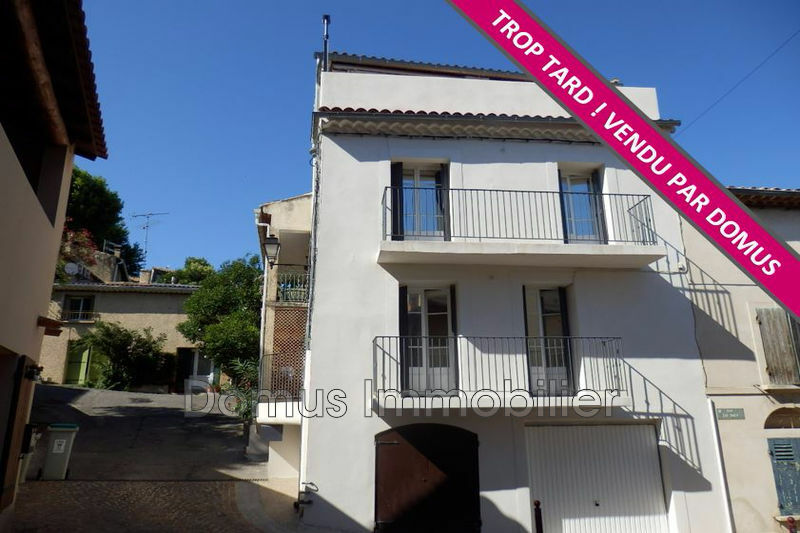 Adorable home of village giving a lot of charm & an enormous potential (about 155m ² habitable)! 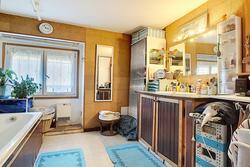 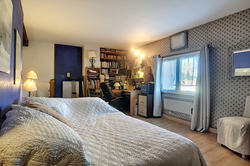 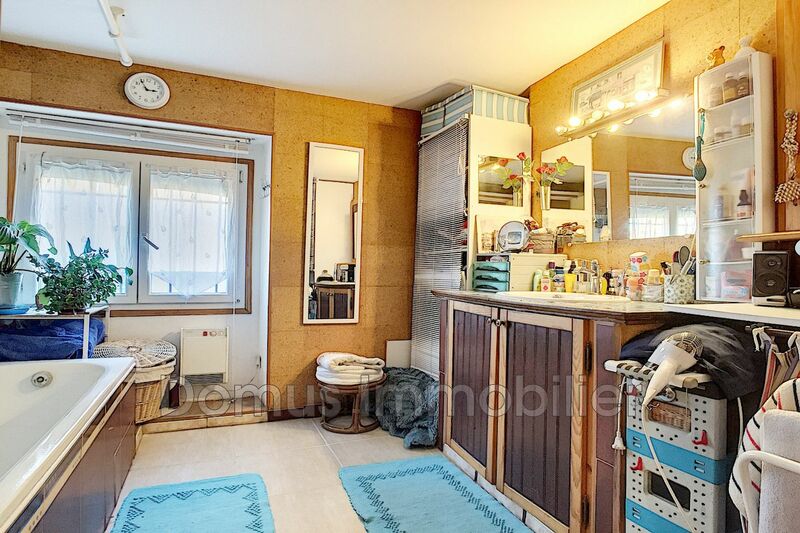 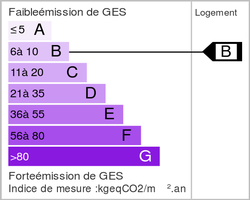 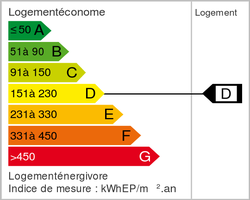 Room to live more than 70 m ² with opened kitchen, possibility 4 rooms. Pretty terrace outside the glance & possibility jacuzzi. 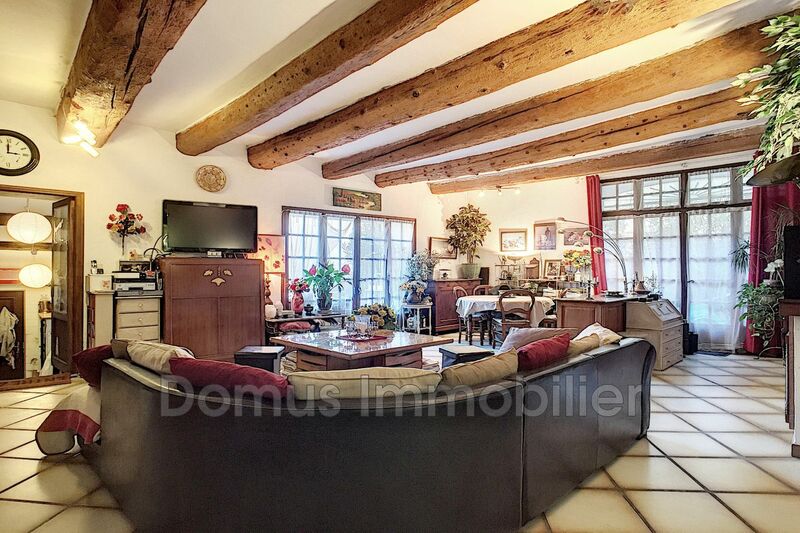 Well dating from the Middle Ages, cellar, double glazing ... beautiful deal in the village, to modernize.